You may have 100s of questions for your contractor and that’s great. Don’t be afraid to ask as many questions as you like. But which questions are crucial when comparing and vetting potential contractors? How can you be sure that you are hiring someone trustworthy, transparent, committed, and capable? Why not turn that extra space into a specialty room. 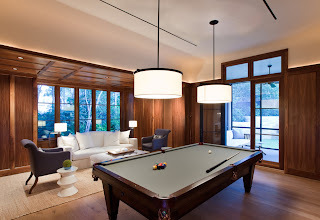 Today we highlight three trending specialty room in residential design, which would you choose? For an avid wine collector, there comes a point when your love for wine requires more than a simple wine holder. Are you ready to take your collection to the next level? Prior to consulting your contractor or designer you need to assess your needs and wants. 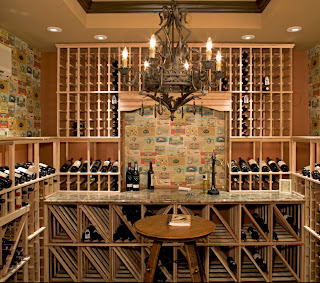 The storage capacity can vary from a small collection to thousands of bottles. 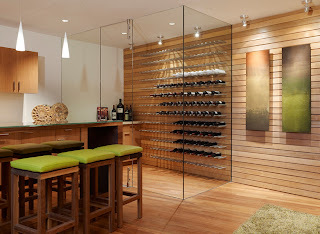 Will you create an entire room of wine, or will it be a feature wall in another room in your home? 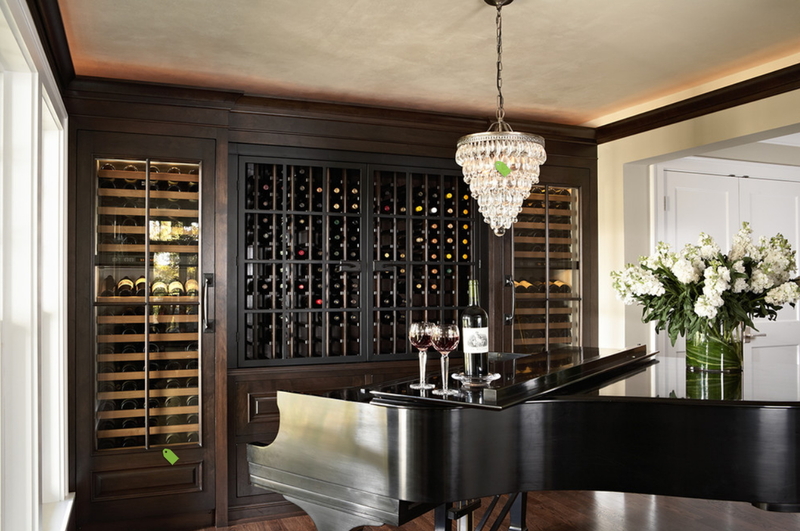 Of course one of the most important things, is to store wine at the correct temperature. Stored in a room that is too warm and the wine will age faster, oxidize and loose flavor. 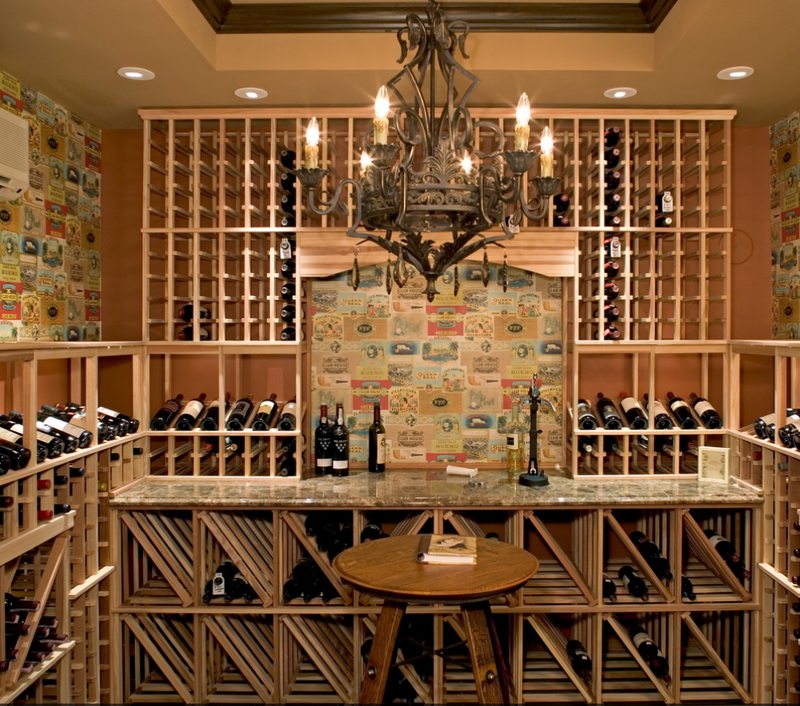 Take a look at these inspiring wine cellars! 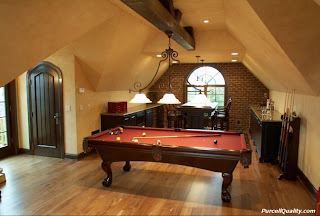 Is it possible to add a billiards table into your design but still keep it from looking like a college fraternity? Yes, the good news is there are many styles of billiards table that fit into all different interior styles. 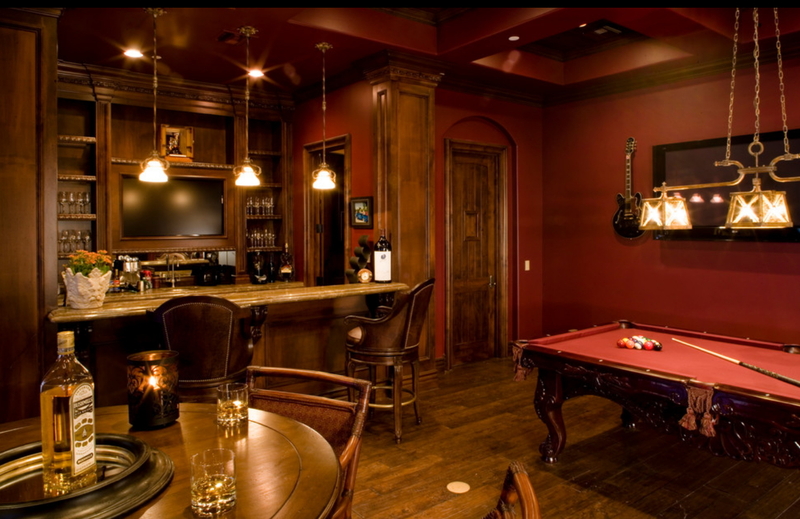 Add in a game table and it sounds like a fun game night! 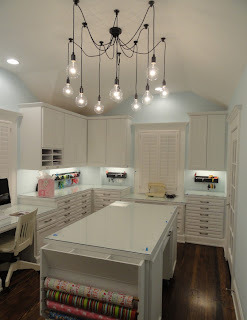 We all know crafts can be messy, thus the most important factor in a craft room is storage! Any crafter will tell you that keeping their workspace clean is critical to success and staying sane! 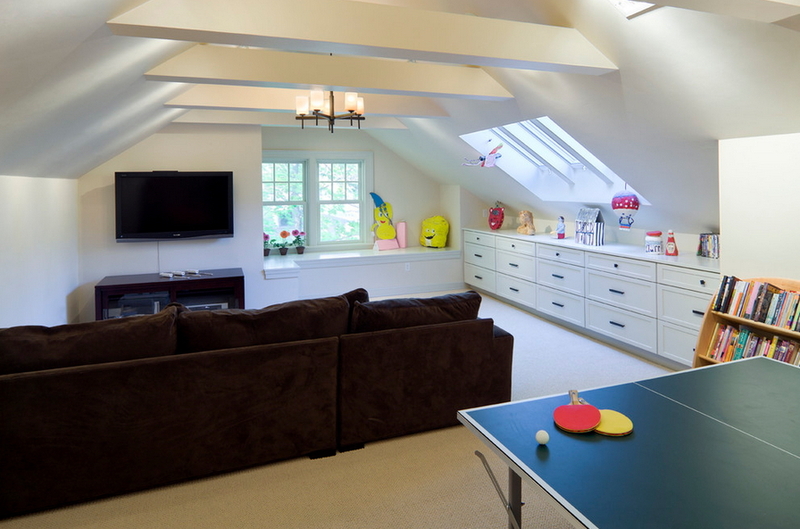 Craft rooms can even double as homework spaces for children. 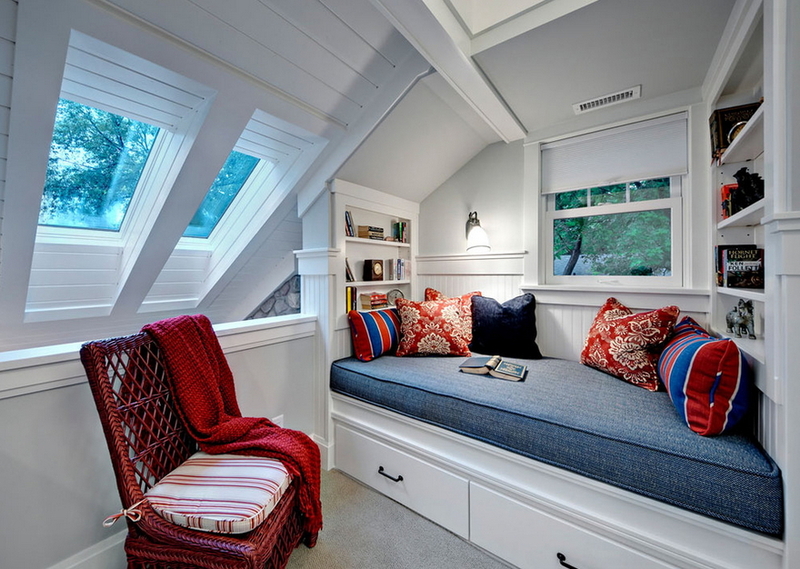 Why not create a place for everything, like the inspirational rooms below. 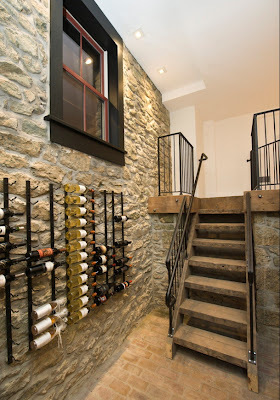 More great ideas on this Houzz ideabook, and don’t forget to follow us for even more great home ideas and collaboration with local designers and architects! Could you use more living space? 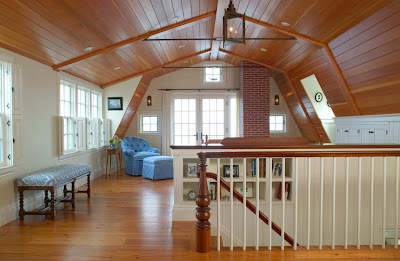 Do you have an attic filled with nothing but cobwebs and storage boxes? 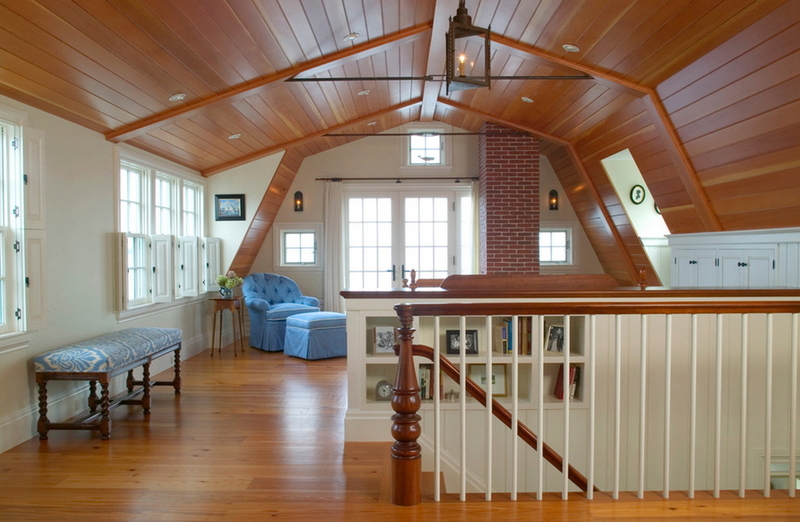 Don’t overlook the valuable space in your attic that has a magnitude of potential. 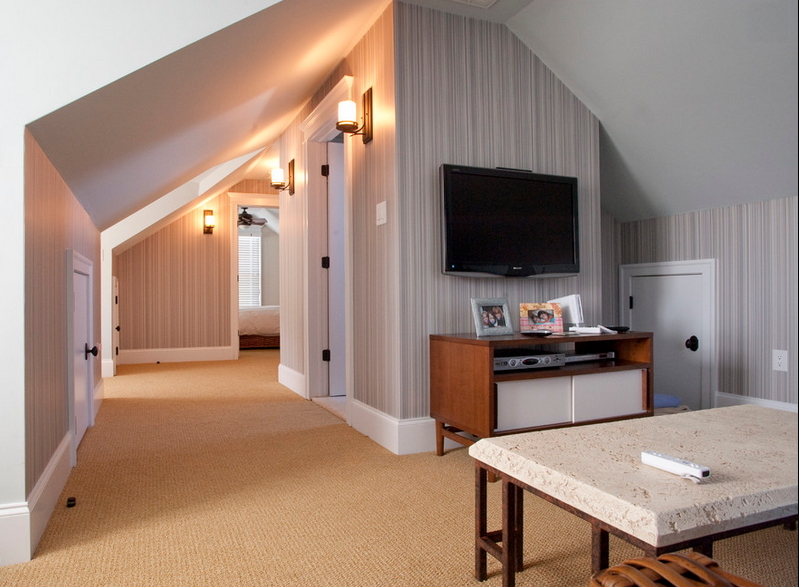 Dreaming of a home office, master suite or family room; start making plans to expand upwards! Here are some inspirational images to get you excited about the endless potential. 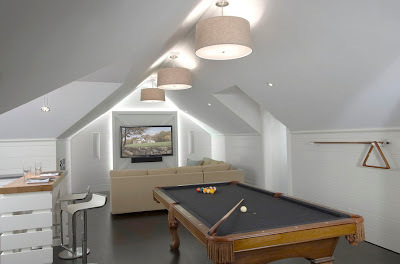 We have been actively updating our Houzz account over the past few days. 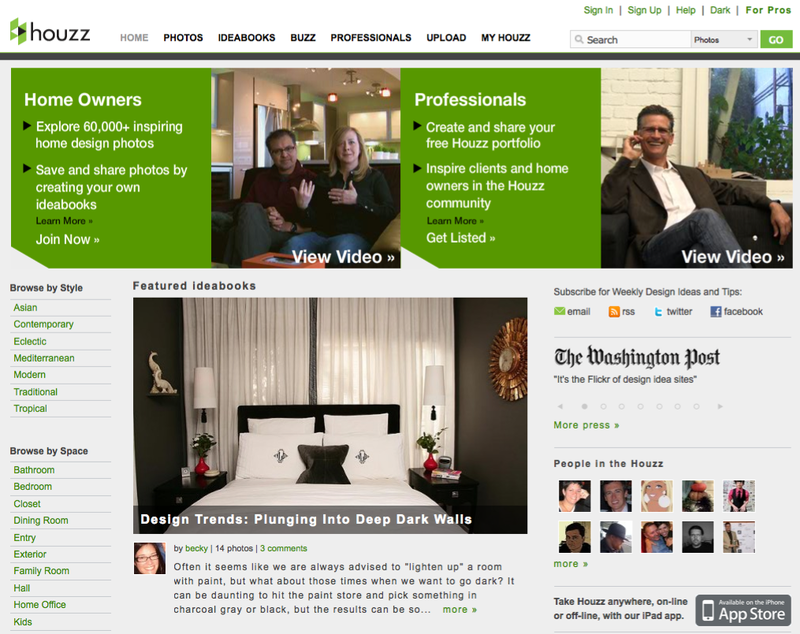 If you aren’t familiar with Houzz, it is the leading online platform for home remodeling, and design. Being the largest online source for home improvement, it has everything from you need to better your home from start to finish. 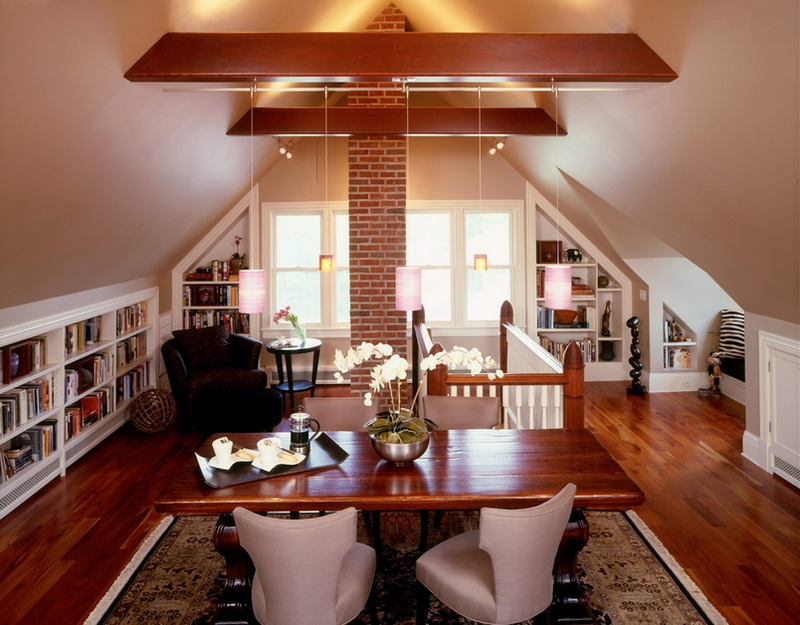 Helping you find great design ideas and storing them in your idea books is truly just the beginning to this ever changing site. Follow us : www.houzz.com/pro/purcellquality to stay on top of great remodeling and design! To get expert advice on this post, we talked with Uson Design, a eco-friendly tile and fixture showroom located in International Market Square in Minneapolis. 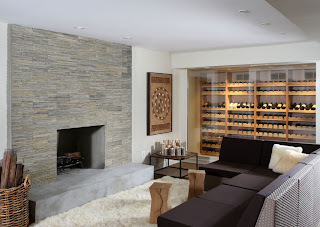 Their products range from traditional to contemporary in style and although they are fairly new to the Minneapolis design scene, they have made themselves very well known by offering designers, homeowners and commercial clients a wide variety of tile selections. 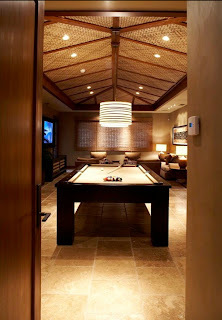 What will tile be wearing for 2012? Tile isn’t just for kitchens and baths anymore. 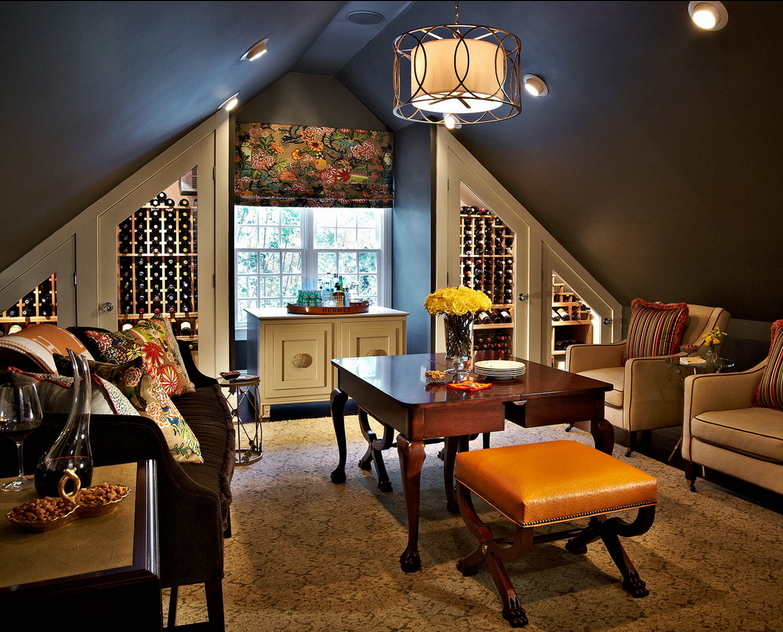 We are seeing it pop up in every living environment in new and creative ways such as more bold and vibrant colors. 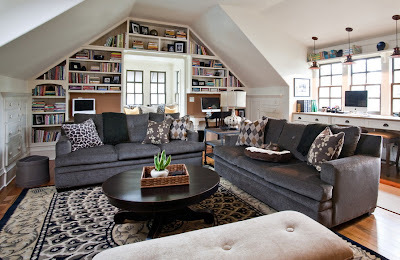 Graphic patterns create interesting and eclectic accents in homes. 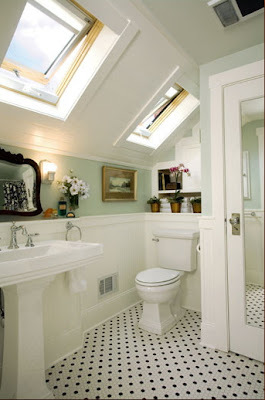 Tile is also becoming an increasingly popular way to add texture to a space. New printing technology has taken stone and wood look on porcelain tiles to a new level. Villeroy and Boch’s Cherie line make a statement with a bold graphic pattern in a vibrant turquoise blue. For a more contemporary look, Kale’s Cube Series can be used interchangeably to create a pattern unique to your taste. Visit cube and dot to create your own patterns with their virtual designer. Mixing metallic surfaces into spaces has become a huge trend in fashion as well as interiors. Metallic has made its way into tile by way of accent pieces and mosaics. You can add a bit of flair to any space with a splash of metal. It’s like adding a pair of fantastic gold or silver earrings to dress up an otherwise bland outfit. Kale’s Dot Series has various metallic tiles that can be used interchangeably with their system, much like the cube above. 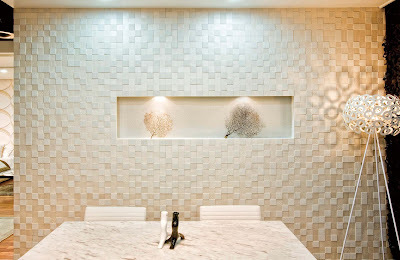 Inax, a Japanese tile manufacturer, is known for their textured tile lines. 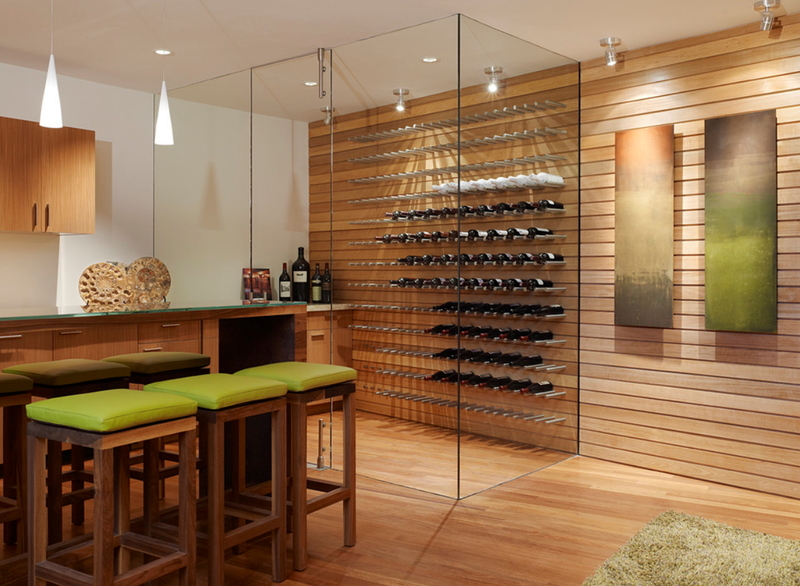 Their EcoCarat line not only creates a deeply textured wall, but also improves indoor air quality by absorbing harmful substances, controlling humidity, and reducing odors. As you can see, these tiles really make a wall into a work of art. Classics are always in. 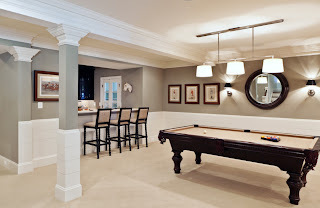 Here is an updated look on a classic marble floor. Mirage is on the leading edge of a new form of printing technology in tile. Mirage has applied high definition photography to the production of their stone-look tile. Using photos of actual stone pieces, they have created a system of printing these photos directly onto the porcelain’s surface; the result is astonishing. 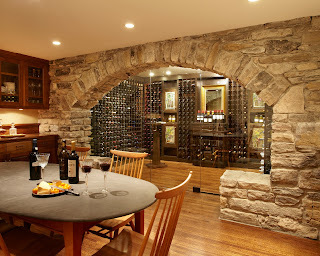 Now it is easier than ever to get the look of real stone with the improved durability and low maintenance of porcelain. 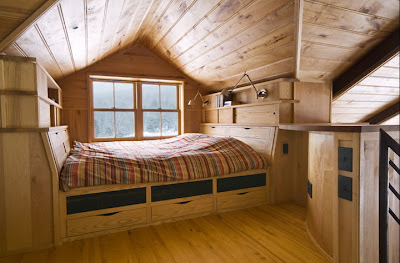 You can also get the look of real wood with the same printing technology. 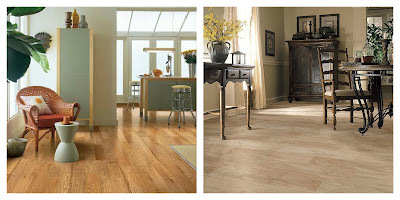 With so many options for flooring where does one start? Here is a list of the most popular flooring options today. 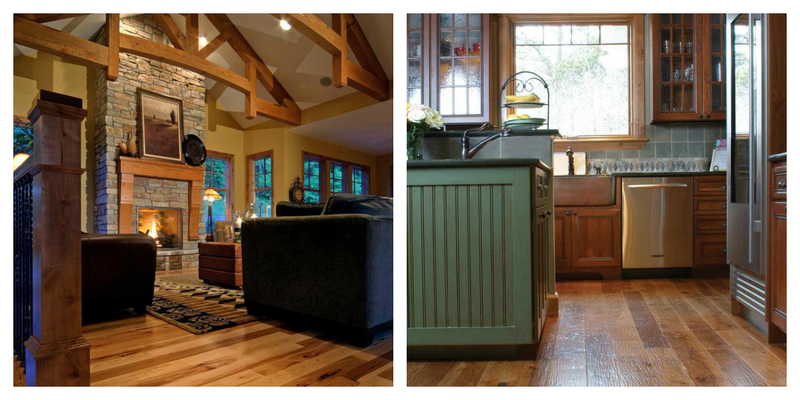 Reclaimed wood, hand scraped and American Hardwood are popular now. Linoleum is a great option for various rooms in a residential setting. It has been specified by interior designers lately for craft rooms, bathrooms, mud rooms and many other areas. 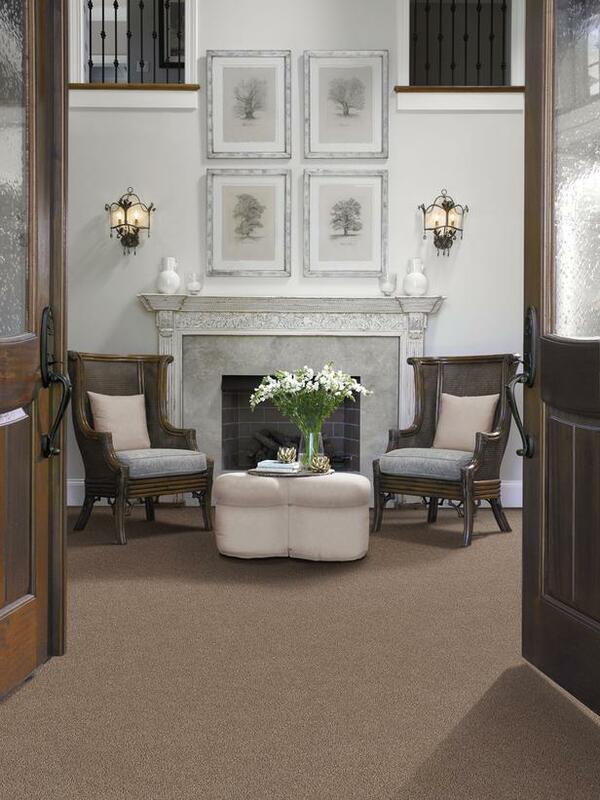 Linoleum is a green choice for flooring because it is made from all natural materials and has a long lifespan. 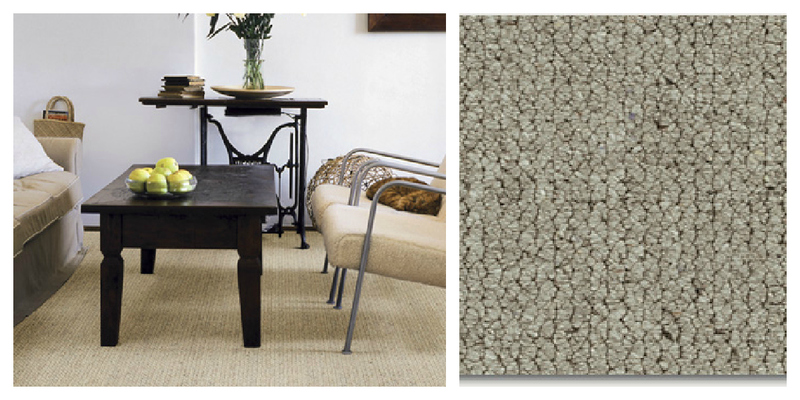 Linoleum is also antimicrobial, cost effective, easy to maintain, and offers many color/ pattern options. Tile options are so broad and with so many different styles, tile is not limited to the kitchen and bathroom any more. More to follow next month, with help from an expert! There are many new luxury vinyl products that are wide plank that look like wood. Also vinyl tiles that look like ceramic come in more unique sizes such as 18″x 24″. While vinyl may not be the first thing that comes to mind in flooring. It is cost effective and has come along way in the past few years. 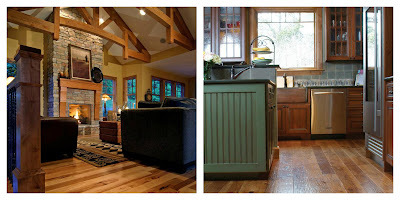 What about transitions in flooring? Transitions in flooring can be tricky, handling this issue incorrect and your home may end up looking like a bad patchwork quilt. Sometimes there are logical transition points and sometimes you aren’t so lucky but in both cases you can make the transition look just right. 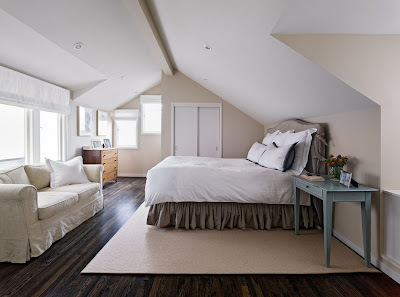 Stick to 2 or 3 flooring options, adding more may create an overwhelming, non cohesive design. 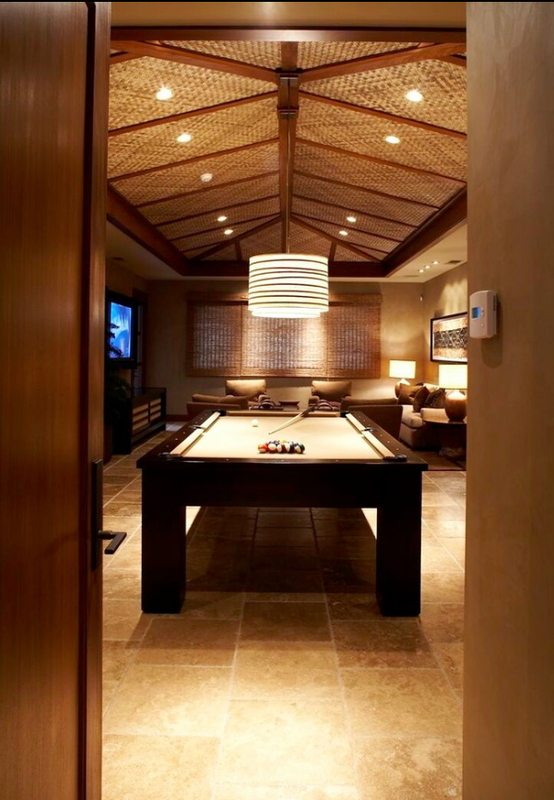 Use your resources- interior designers, remodeling companies, and tile/flooring showrooms. These professionals deal with these questions on a daily basis and can recommend what is going to work best for you on both a function and aesthetic stand point.